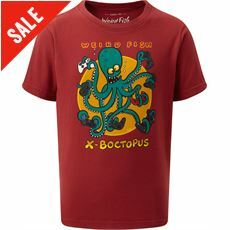 If you’re looking for children’s shirts and t-shirts that are not only practical, but look good too, then GO Outdoors have what you are looking for. 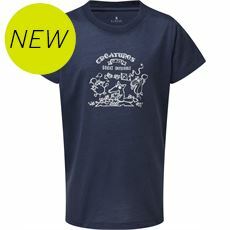 Our kids’ tees are ideal for any young explorer who loves being outside, and with various different boys and girls designs for you to choose from why look anywhere else? 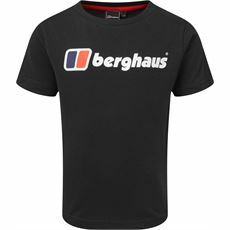 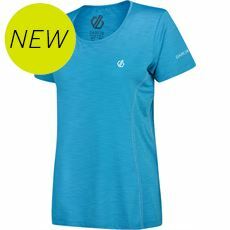 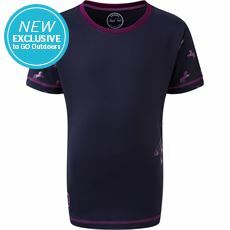 We’ve got shirts and t-shirts in vibrant colours made from hard wearing materials that are up to any challenge and conditions giving you excellent value for money as well as a fashionable, comfortable garment. 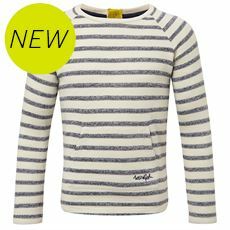 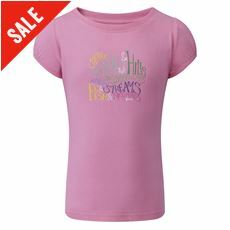 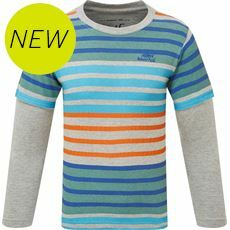 Browse the full range of kids’ clothing including boy’s and girls’ shirts and t-shirts at GO Outdoors today. 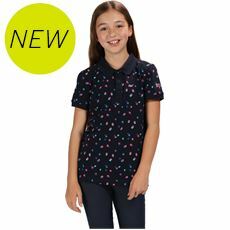 Here at GO Outdoors we know that kids can sometimes be fussy when it comes to the clothes they wear and finding something they like can be tricky. 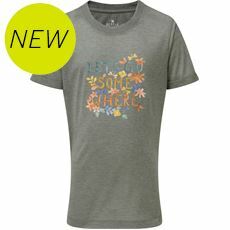 Luckily, we have an extensive range of children’s T-shirts and shirts that are perfect for when they are enjoying outside activities. 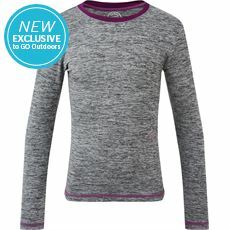 Whether you have girls or boys to buy for, you will find everything you need at GO Outdoors and we have some fantastic brands, including Harry Hall, Just Togs, Berghaus and Regatta. 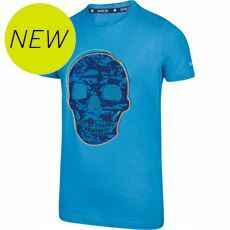 Kids will love the clothes because not only will they be protected, but they will look good too. 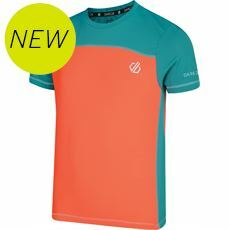 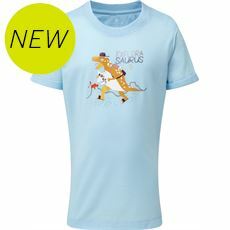 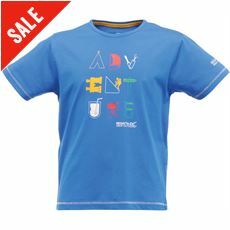 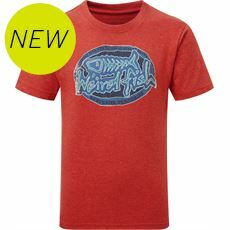 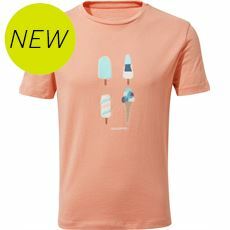 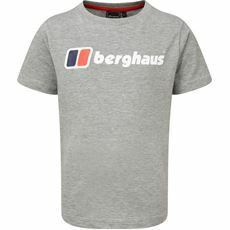 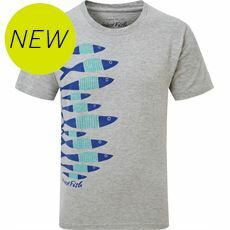 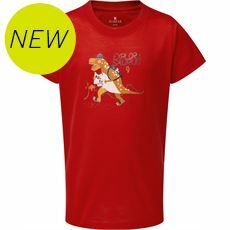 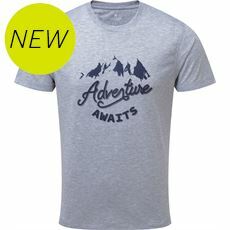 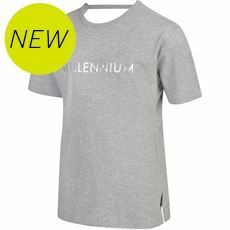 Don’t delay – check out the children’s shirts and T-shirts on offer at GO Outdoors now.